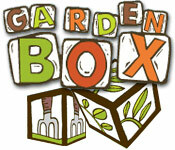 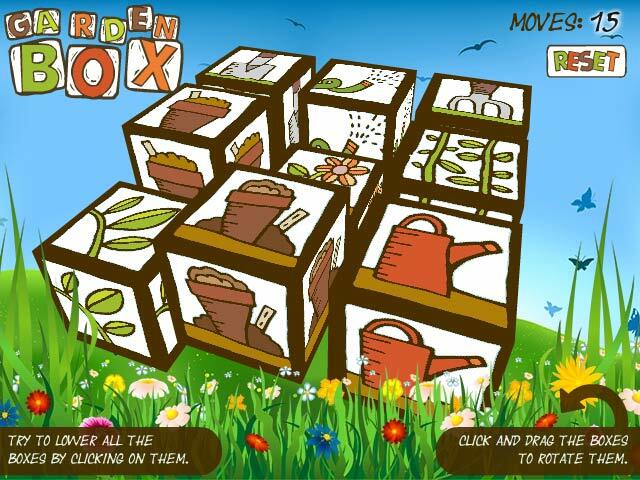 Solve the tricky puzzle in GardenBox! 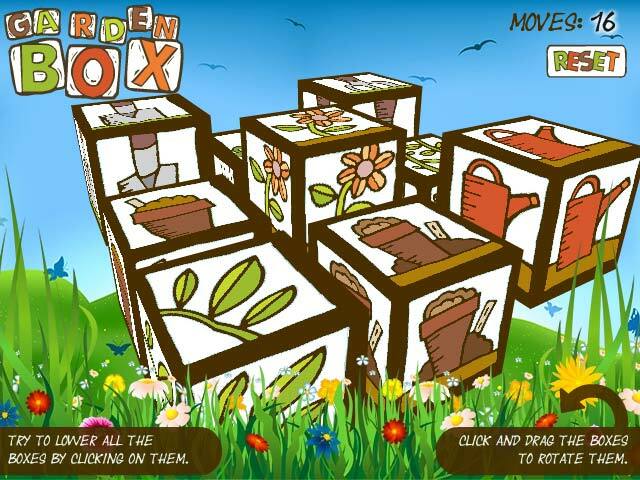 Make all the different boxes go down by carefully choosing which ones to click!Solve the tricky puzzle in GardenBox!Solve the tricky puzzle in GardenBox! 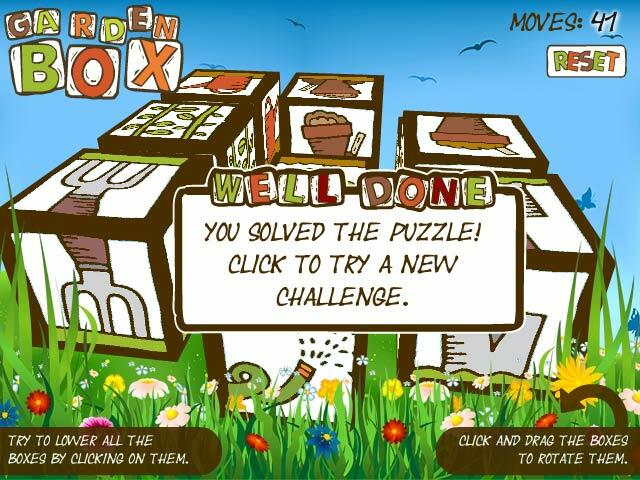 Make all the different boxes go down by carefully choosing which ones to click!